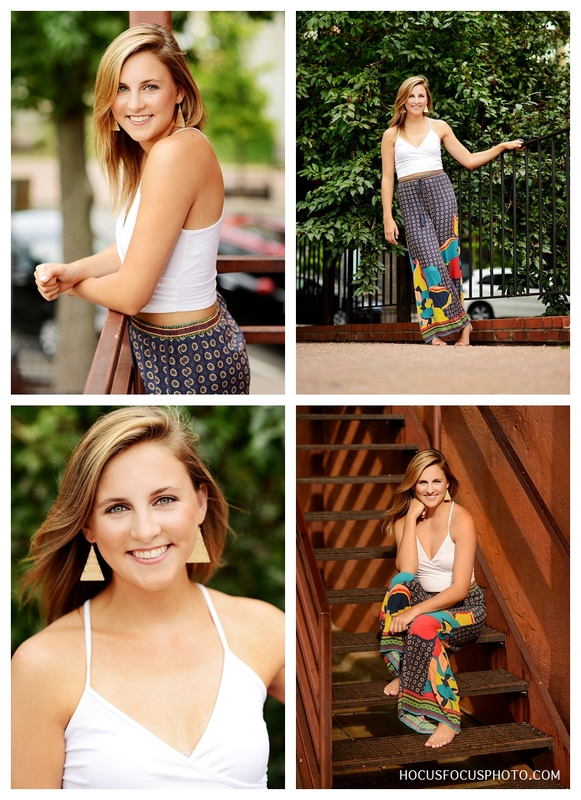 so much to blog…so little time so i’ll just leave you with the beautiful senior portrait session i did with this lovely young lady. annie’s hair and makeup by the uber talented gina ciaccio-holmberg. fall is just around the corner and i absolutely love this time of year. the buzz of all that back to school energy…seeing everyone’s first day of school pictures on facebook and while it’s hard to imagine with the recent heat wave we’ve had, i always look forward to that feeling of the chill in the air that comes with fall. i’m already dreaming of sweaters and boots and scarves. and pumpkin. oh, the pumpkin. then that 100 degree heat index pulls me back to reality. as a photographer fall is my busiest time of year. family portraits are a staple of my fall schedule but fall is also my busiest season as a mom. rilee is in her second season of competitive softball and lucee is a cheerleader. with sports taking over our weekends my weekend availability is very limited this year because as a mom i don’t want to miss out on these moments with my kids that will pass all too quickly. that being said, we have carved out a few weekends and even a weekday for some family mini sessions. our first date is this coming monday, which is labor day so the kids are all out of school. these appointments will go fast so email us or call us today to book your appointment! here are a few favorites from a recent mini – such a darling family that i really enjoyed working with. posting a quick sunday sneak peek for a beautiful senior portrait client. i had such an incredible afternoon with abby and her sister paige, who is just happens to be a super talented makeup artist. stay tuned for more from this shoot and if you’re interested in booking your own senior portrait session email us or give us a call at 913.787.2527. our fall calendar is filling up fast. it’s been almost two years since my last shoot with kansas city fashion blogger meg davey of chasing davies. i love having her in front of my camera because she has such a great, carefree style. her ability to mix colors and patterns is matched by none. during our fall 2012 family portrait session meg and her husband were a family of three joined by their sweet son liam. this year we did a summer mini session with their newest addition, daughter nora, who we all know is destined to by a fashion force just like her lovely mama. i love they way meg pulled together wardrobe for this shoot. she chose a few fun pops of color, added in some texture and pattern and filled the gaps with great neutrals. this lady knows just what to wear for family portraits. 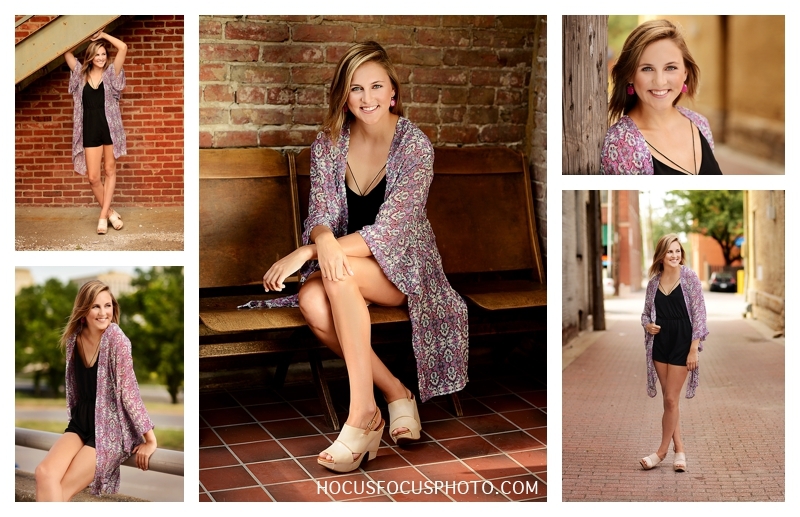 check out our favorites from this darling mini session! be sure to head over to meg’s blog for loads of fashion inspiration and the latest on some really fun fashion events happening around town. her blog is a favorite of mine and i just love that she’s based right here in kc! and if you haven’t heard, we are currently booking fall mini sessions. it’s a quick, easy way to get a great variety of family photos. in just 30 minutes we’ll capture the whole family, just the kids, individuals of each kid, mom with the kids, dad with the kids, just mom and dad….all the possible combinations to share the story of your family. our fall calendar is filling up fast and we have limited mini session availability so call 913.787.2527 or email us today for details! i’m excited to share a mini session i did in honor of this sweet girl’s first communion. i love that mom didn’t want studio portraits. she specifically said, “i don’t want traditional first communion pictures”. well, you came to the right girl. i do anything but traditional. let’s find some beautiful light and a fun pop of color to accent that gorgeous dress and that special rosary. so much personality in these photos! and when i delivered the prints mom even told me she was thinking of re-painting the dining room to match them. that wouldn’t be the first time a client re-decorated to match their portraits and i’m guilty of doing it too!